WORKS and Transport Minister Rohan has accused Opposition United National Congress (UNC) of spreading fake news, and engaging in a repulsive campaign of mischief and public misinformation. 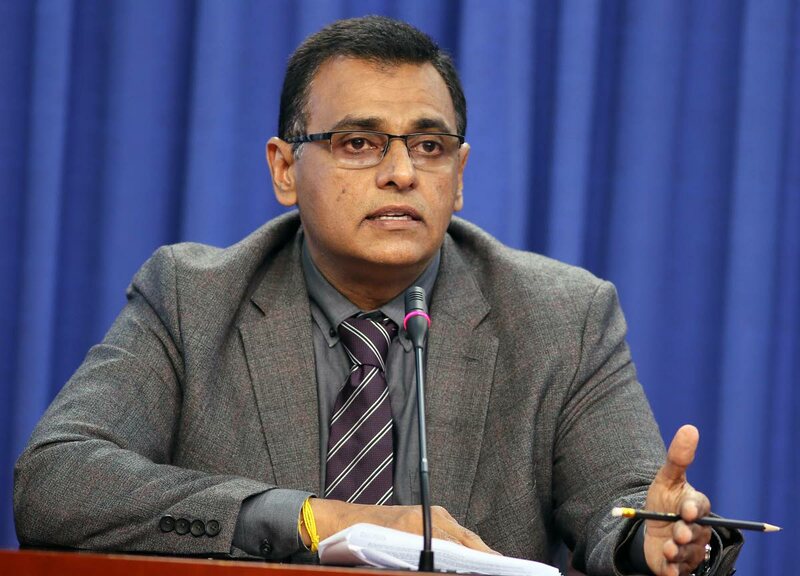 In a statement on Sunday, Sinanan sought to dispel some of the claims of the UNC activist Devant Maharaj, senator Saddam Hosein, maritime attorney Nyree Alfonso and former Port Authority chairman Charmaine Lewis at a media conference earlier in the morning. Sinanan said the misinformation being peddled by the UNC was to confuse citizens and attempt to try to offer some form of a defense to legal action against UNC procurement practices. Sinanan said Alfonso and Lewis had “serious procurement questions to answer,” relating to the Superfast Galicia and the Warrior Spirit. The issue surrounded the procurement of the Superfast Galicia is now the subject of judicial proceedings. He said the Government will not be deterred by the unpatriotic antics of the UNC. Reply to "Rohan hits UNC’s ferry tales"